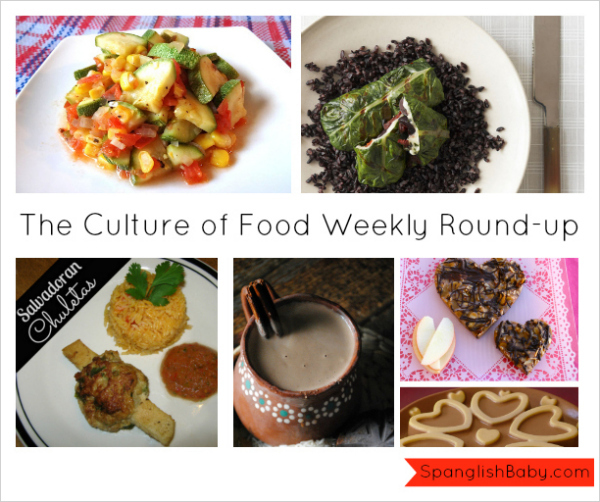 This week’s culture of food features three simple recipes and a free e-book! Valentine’s day is just around the corner so we looked for simple recipes for busy families on the go. 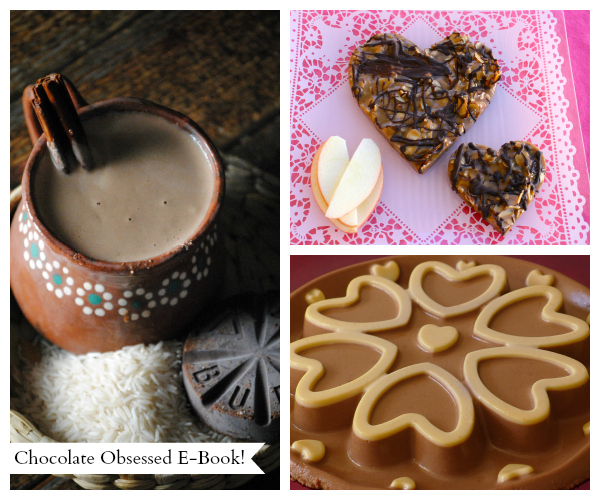 Two of the recipes we chose feature creative ways eat veggies, the third is a rarely heard of way to prepare chuletas, and finally we are featuring a free e-book that’s perfect for chocolate lovers and was created by three of our amigas! Cristina of Una Colombiana en California shared this recipe for rollos de acelgas y mozzarella or chard rolls with mozzarella. 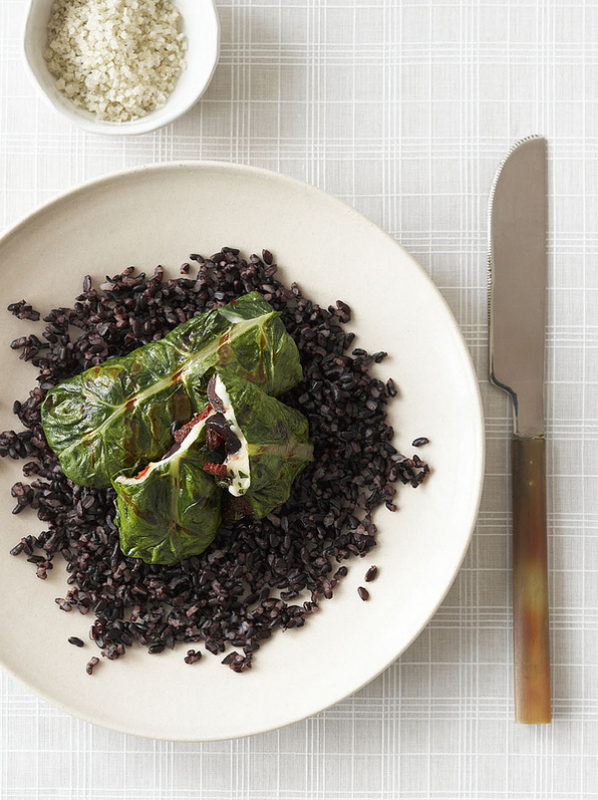 Head over to her blog and check out a few fun facts about this vegetable and the recipe for these simple and nutritious chard rolls. 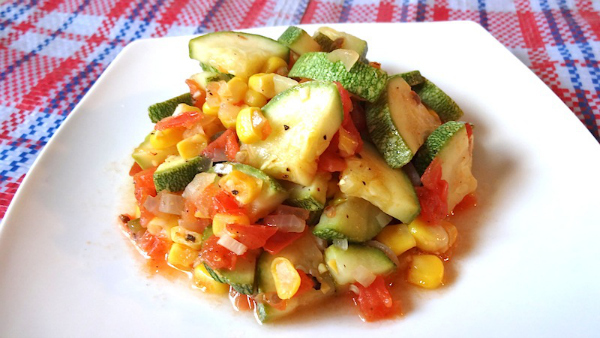 This yummy side dish recipe of zucchini, corn, tomatoes and a few other ingredients was shared by Karen of Mi Cocina Rápida. You’ll be surprised at how quickly it can be made! And with only a few veggies you have a rich side dish to share with your family or friends. Check out the recipe here. 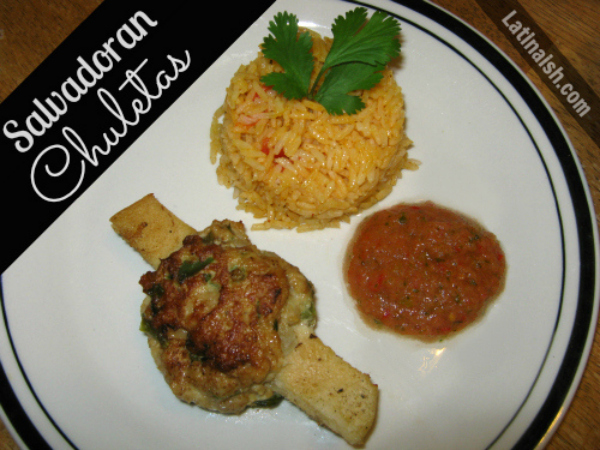 Tracy of Latinaish shared this recipe for Salvadoran Chuletas with her readers and answers what you all might be wondering when you look at the picture above? What is that? Head on over to Latinaish and read all about this dish and how to make it. Check out the recipe here. For dessert we found a few sweet treats to celebrate the upcoming Dia del Amor y la Amistad, the Chocolate Obsessed E- book ! 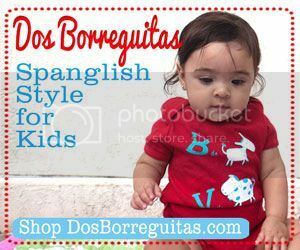 This e-book is a free compilation of dessert recipes by three ladies you’re already familiar with here at SpanglishBaby: Nicole Presley, Vianney Rodriguez and Ericka Sanchez ! 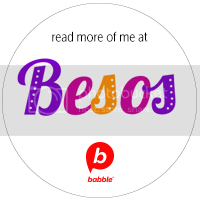 Nicole blogs at Presley’s Pantry, Vianney at Sweet Life Bake, and Ericka at Nibbles & Feasts. They decided to combine their baking powers and create an e-book featuring their most choco-licious recipes to share with their readers. And did we mentin it’s FREE ?! 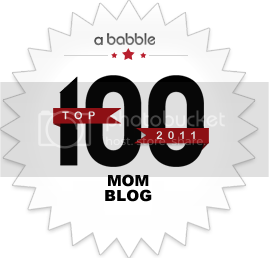 Just head over to their blogs and you will find a link to download there.